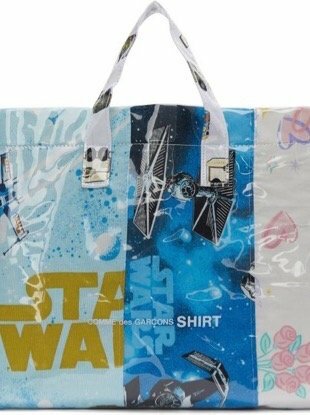 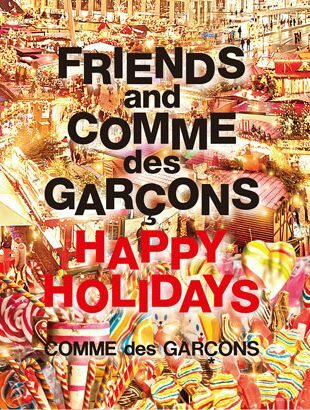 CDG launches a holiday collaboration with nine luxury brands: Gucci, Maison Margiela, Burberry, Stussy, Jean Paul Gaultier, Craig Green, Walter Van Beirendonck, Marine Serre and Simone Rocha. 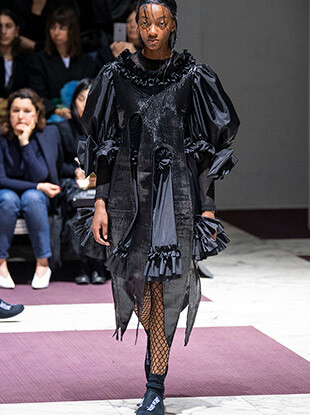 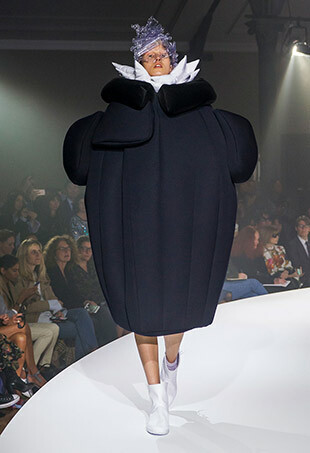 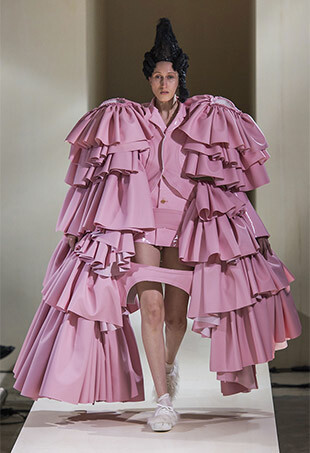 See all the Comme des Garçons Fall 2018 looks from the runway. 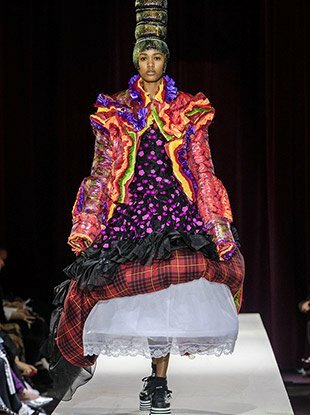 See all the Comme des Garçons Spring 2018 looks from the runway. 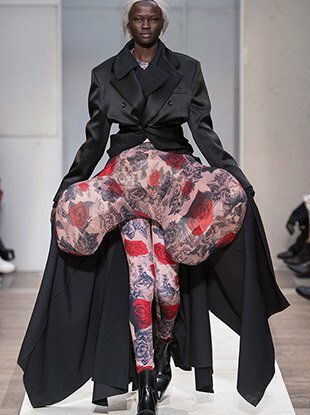 See all the Comme des Garçons Fall 2017 looks from the runway. 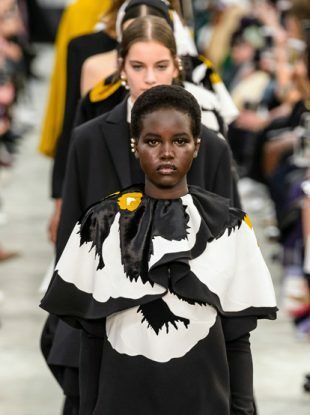 See all the Comme des Garçons Spring 2017 looks from the runway. 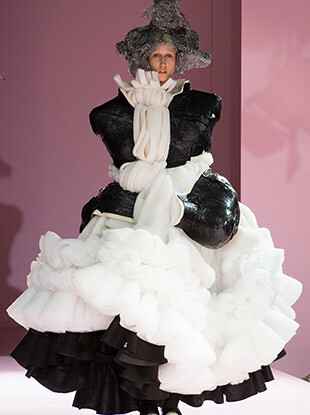 See all the Comme des Garçons Fall 2016 looks from the runway. 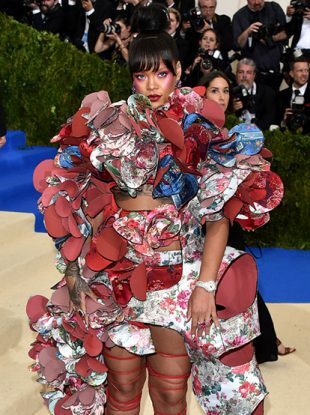 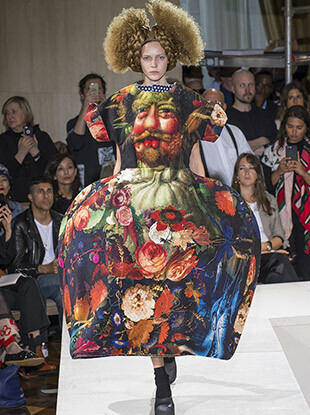 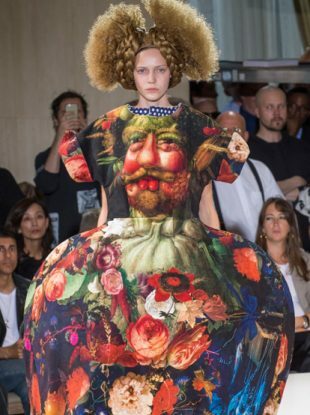 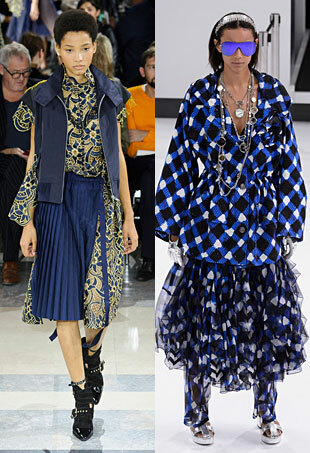 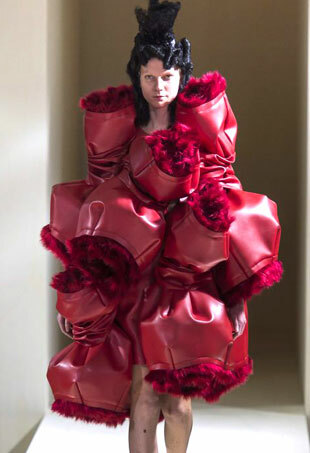 See every Comme des Garçons Spring 2016 look from the runway.